It’s an open secret that Apple is building it’s own electric car, but according to the chairman of Ferrari, Sergio Marchionne, it’s unlikely that the company will actually manufacture the vehicle on its own. In an interview this morning on CNBC, Marchionne said that he believes the automotive industry is a space where Apple could really exhibit its skills. However, designing a car and making it are two different things, so Apple will probably have to outsource production. “I doubt it very much that they will setup infrastructure to manufacture cars,” said Marchionne, who revealed that Apple has not approached Ferrari or parent company Fiat about making its car. Rumors circulated earlier this year that Apple has been in talks with a couple automakers about handling manufacturing of the electric Apple Car. 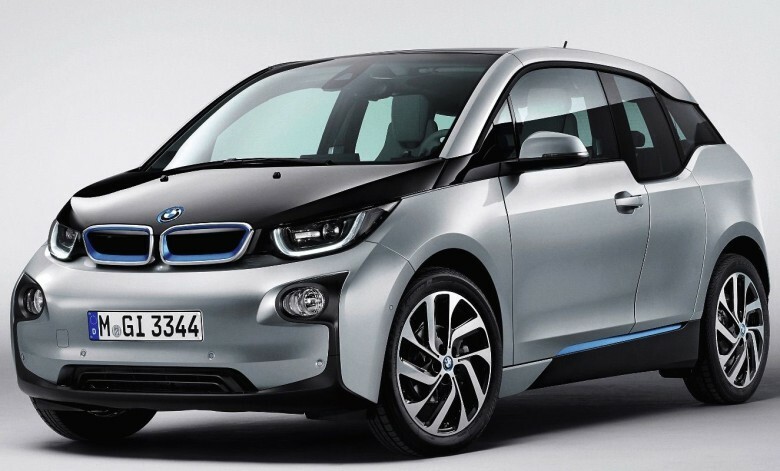 BMW engineers reportedly had a meeting with Apple to use its i3 technology. When you consider that Apple doesn’t make its most profitable product, the iPhone, it makes sense that they would outsource production to another company with expertise in the field. A Foxconn type partnership could be forged with one of the world’s major automakers. Marchionne said the margin distributions of becoming Apple’s Foxconn for car wouldn’t be alluring, but he welcomed the company’s efforts. This entry was posted in Apple news and tagged Apple Car, BMW, ferrari. Bookmark the permalink.